After an amazing party with Hunee & Donna Leake to kick off 2019 with a bang, we're back at our spiritual home of World HQ this March! 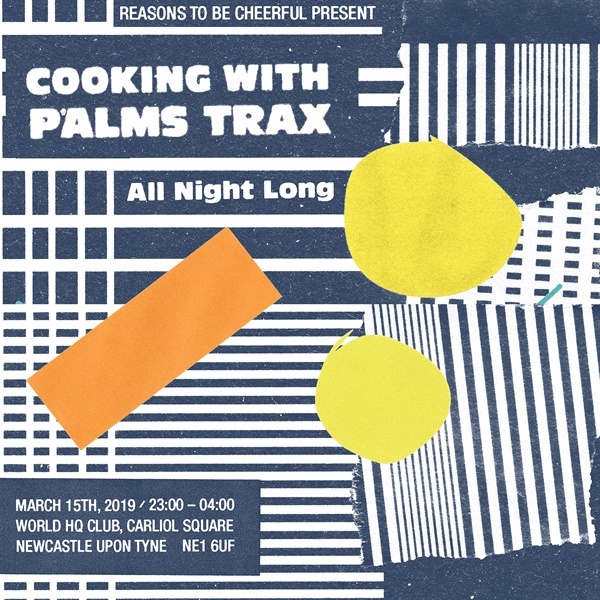 Joining us is one of our all time favourite guests and quite simply one of the best DJ's to come from our shores in recent years, all round top fella, Palms Trax. We always have tonnes of fun when Jay is in town and each party with him has sold out well in advance. Expecting this to be no different so grab a ticket and join us!